She’s Back at the Hollywood Bowl! 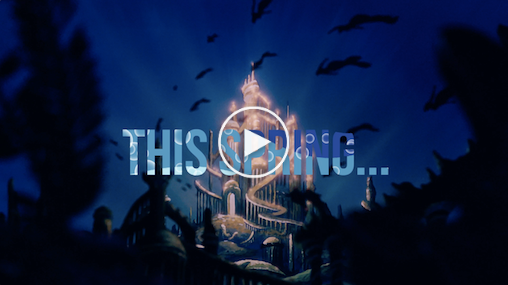 Watch this teaser to catch a glimpse of what is coming to the Hollywood (Fish) Bowl this Spring! To receive updates, show dates, and access to tickets before anyone else, sign up here: littlemermaid30th.com.